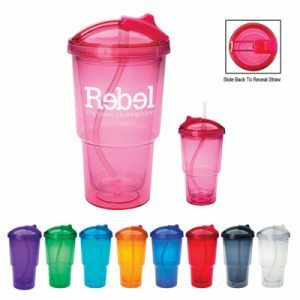 The Custom 16 oz. 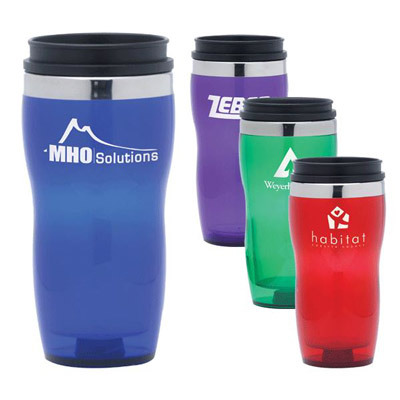 wavy tumbler is built using durable acrylic outer and stainless steel interior. 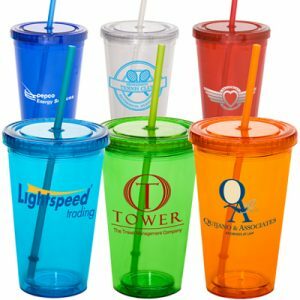 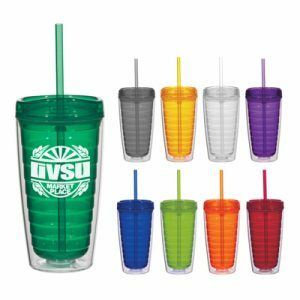 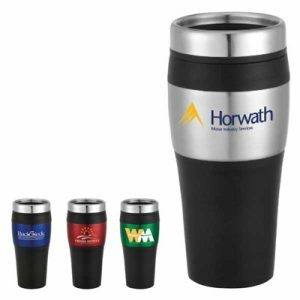 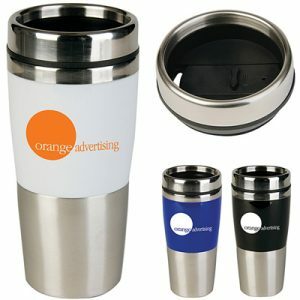 Combined with the closable slider lid to prevent spills, this promotional Wavy Tumbler makes the perfect promotional product to display your custom logo design!